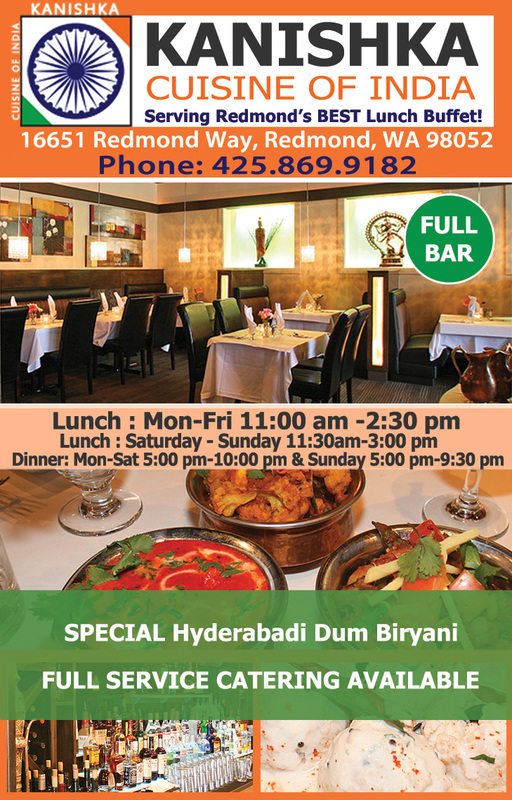 Its one of the best and high-end Indian Restaurant in Seattle area. 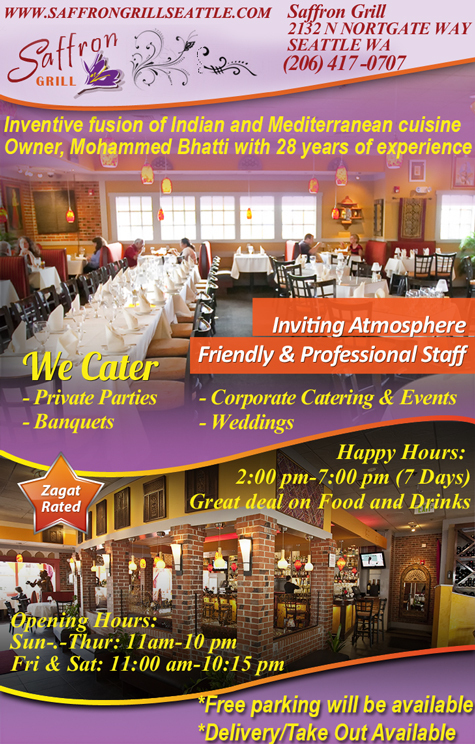 Owner Mohammed Bhatti with 28 years of experience. We also have vegan and gluten free choices.